I know. 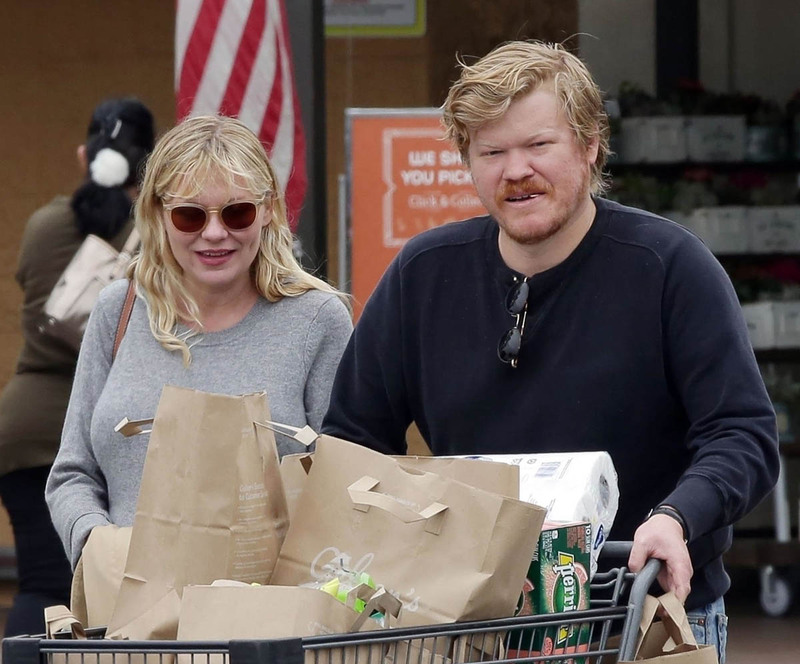 I know it’s not fair not to not name Jesse Plemons in the headline, especially since a lot of outlets are referring to it as “Kirsten Dunst’s baby” and leaving Plemons out of it altogether. But I have to chalk it up to the power of defining names. 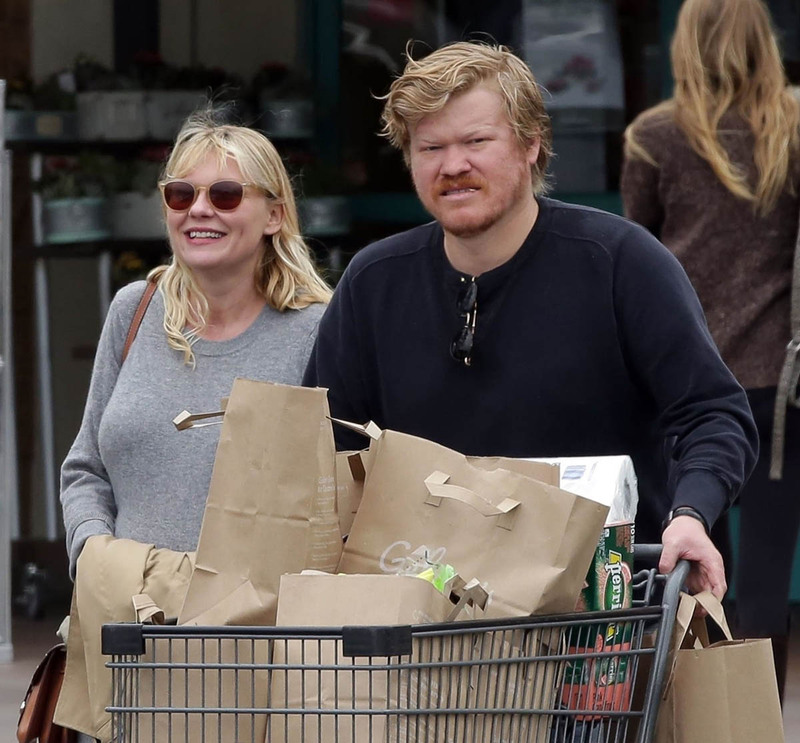 Landry is one of those names that had never been heard, and then was utterly made by Jesse Plemons’ performance, making him an utterly real three-dimensional person. The power of a singular name. 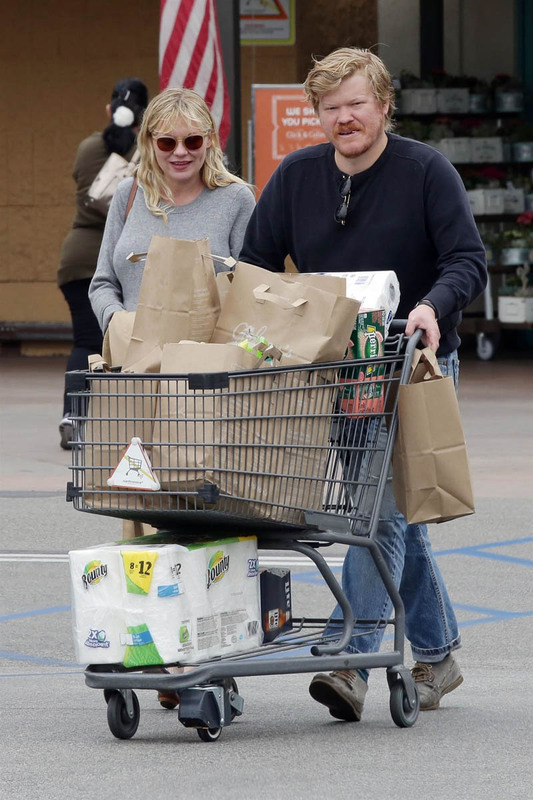 Maybe that’s why he and Kirsten Dunst chose to name their baby son Ennis Howard Plemons – that’s a singular name ready to be defined if I ever heard one. I loved it right away, but I am disposed to love both names that are rare, and also, if I’m being honest, anything from this couple. That’s not to say that they created something new – Ennis isn’t a new name, even in Hollywood circles. There’s actor Ennis Esmer on Blindspot, and of course Heath Ledger’s character in Brokeback Mountain was Ennis. But nobody has really put their stamp on the name and made it indelibly theirs. Made it indelibly Landry, if you will. 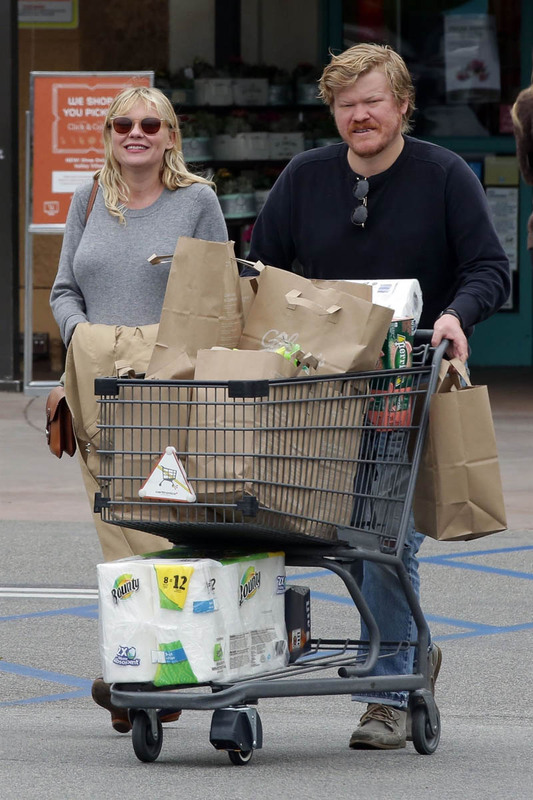 And so in keeping with continuing to be charmed by these two and their unexpected romance that was formed during Fargo Season 2, in freezing-cold Winnipeg over boxes of frozen pizza (I think it was on Marc Maron’s podcast that she basically said they fell in love while putting on carb weight), I am charmed by this name choice. 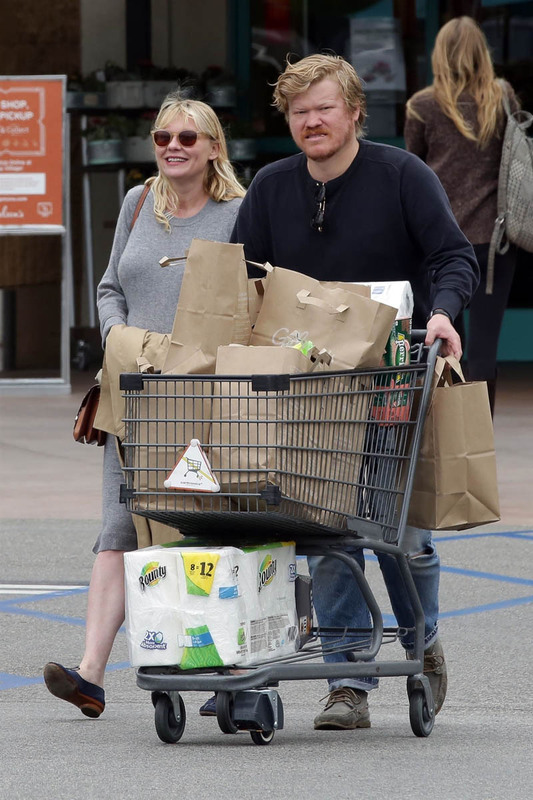 Partly it’s because there’s still, after two-years-plus, a bit of a surprised question mark surrounding these two, because Kirsten Dunst is A Movie Star and Jesse Plemons is A Character Actor and people don’t seem to be able to understand the crossover, even though it seems like that’s exactly what makes it work. That’s what this name choice says to me, too – it’s not playing any of the current celebrity-name-trend games. That is, obviously Dunst & Plemons were never going to name their kid Chi, or even Luna or Rumi – nothing that needed to be decoded. Nor, for that matter, were they going to go the Louis/Isabelle careful route. Ennis is… you know, it’s not the only name that falls into the category of ‘stylish and underused’, obviously, but it is one of those categories that brings to mind “I’ll know it when I see it”. Which… why should I be surprised? It’s worth noting that ‘Ennis’ is of Irish origin, even though neither of them seem to have immediate Irish roots, and that Howard is nobody’s father’s name. (That said, there is a town called Ennis in Texas, a couple of counties over from the town of Mart, where Jesse Plemons grew up. Mart, Texas! The name joys keep on coming!) We’ve established that I lack impartiality toward these two, but I’m also delighted that there’s no need to ‘justify’ an uncommon or offbeat name by racing to say, “It’s a family name” so that nobody can raise an eyebrow at it. Because Ennis is awesome, and they don’t really care if you raise an eyebrow or not. 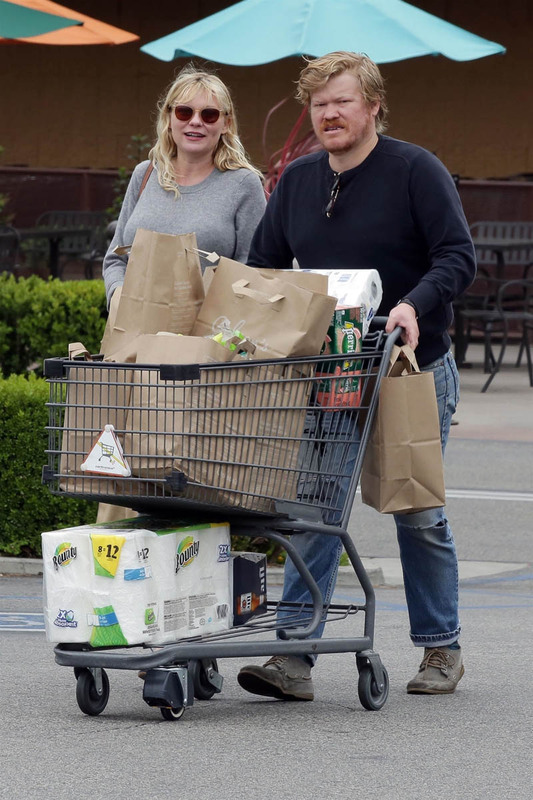 Attached - Kirsten and Jesse grocery shopping in LA a couple of weeks ago.